End of tenancy upholstery and carpet clean. We all want our homes to be clean, or so you would think. The owner of this rental property called for help after a tenant vacated and left the property in a mess. 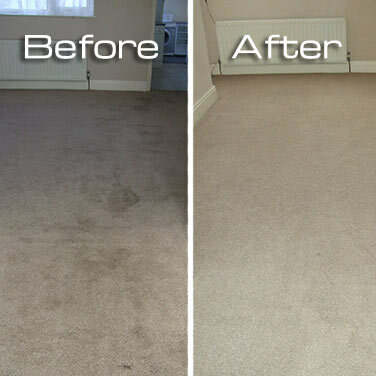 The client was convinced that she would end up replacing all the carpets before being able to re-rent. We were able to save the client £100s, by renovating all of the carpet in the house, removing everything from mud and oil to makeup and ink. 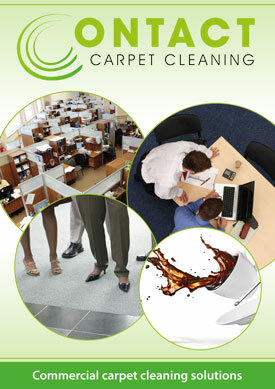 It’s quite often the case that a prospective client thinks that successful cleaning would be an impossibility. However it’s worth gaining the opinion of a professional. You may be glad you did. Just like this property owner.